Ever wonder what a grrl like me wants? This is it. 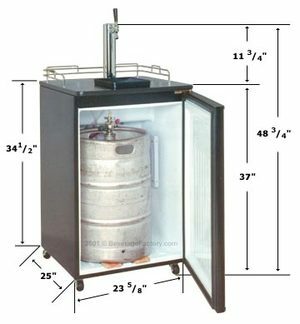 I would like a kegerator. You can also find other nifty things that I like here. With this and "guitar hero" I have no reason ever to leave my house.